Being misdiagnosed or not being told about the importance of determining chorionicity is not a thing of the past. 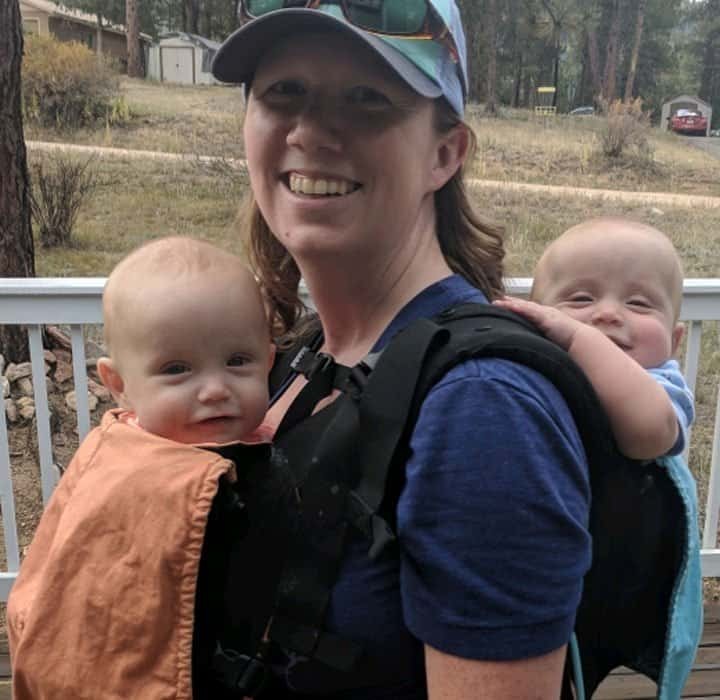 Read about chorionicity in twins and learn from women who were misdiagnosed or who struggled getting determination of chorionicity. Finding out chorionicity in twins is extremely important. 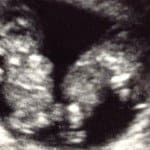 Even though much progress has occurred during the past decades, some women are still misdiagnosed or are not being told about the importance of correct determination of chorionicity. Chorionicity in twins is determined through ultrasound and relates to the number of placentas. Your twins can share a placenta or each have a placenta. Monochorionic twins share a placenta and are always identical. Dichorionic twins have a placenta each. They can be fraternal or identical twins. About 1/3 of identical twins are dichorionic twins, fraternal twins are always dichorionic. How will I know what I’m expecting? You need to get a chorionicity scan in order to know whether you’re expecting monochorionic or dichorionic twins. It’s usually done at the same time as your dating scan between 11 and 13+6 weeks. It might be done sooner if you’re in fertility treatment or you get an early scan. It’s extremely important that you get a chorionicity scan as monochorionic twins need to be monitored more than dichorionic twins. 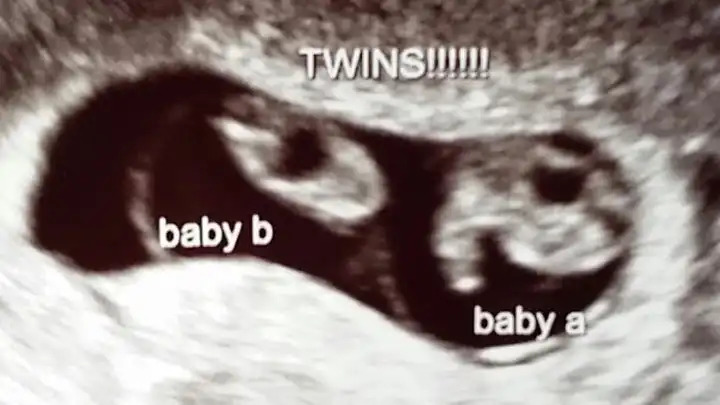 That’s because monochorionic twins are more at risk of pregnancy complications such as Twin to Twin Transfusion Syndrome and Selective Intrauterine Growth Restriction (sIUGR). 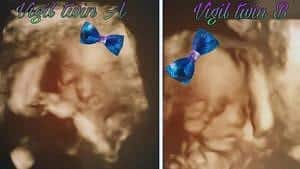 Mom: Lyndsey Vigil – misdiagnosis of chorionicity, from mo-mo, to di-di to mo-di twins. What were you told about chorionicity? Have you been happy with the care you’ve received? *Occasionally, there is only one single umbilical artery (SUA) present in the umbilical cord – this is opposed to the normal two. 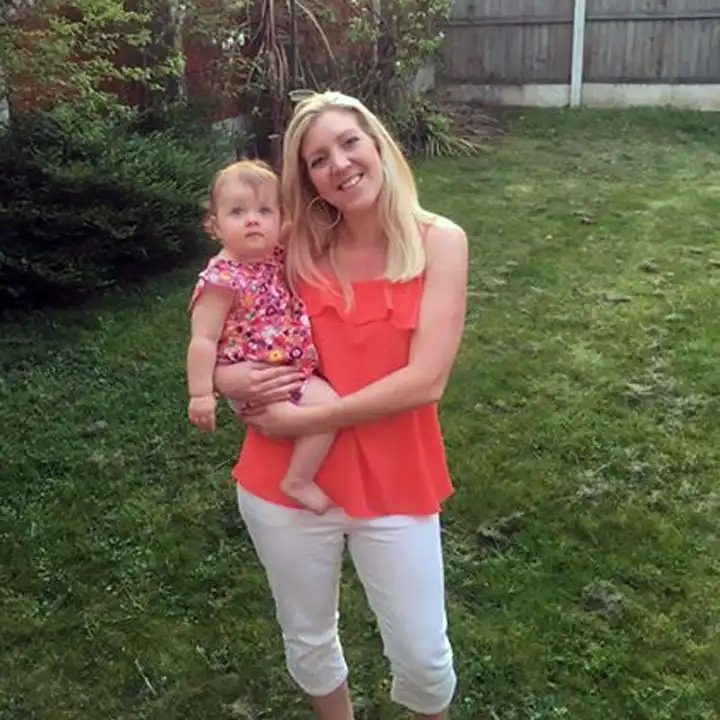 Mom: Lisa Kettrick – misdiagnosis of chorionicity, diagnosed with stage 3 TTTS. When did you learn about your twins chorionicity? When did you have your next appointment? How are your boys doing at this point in time? 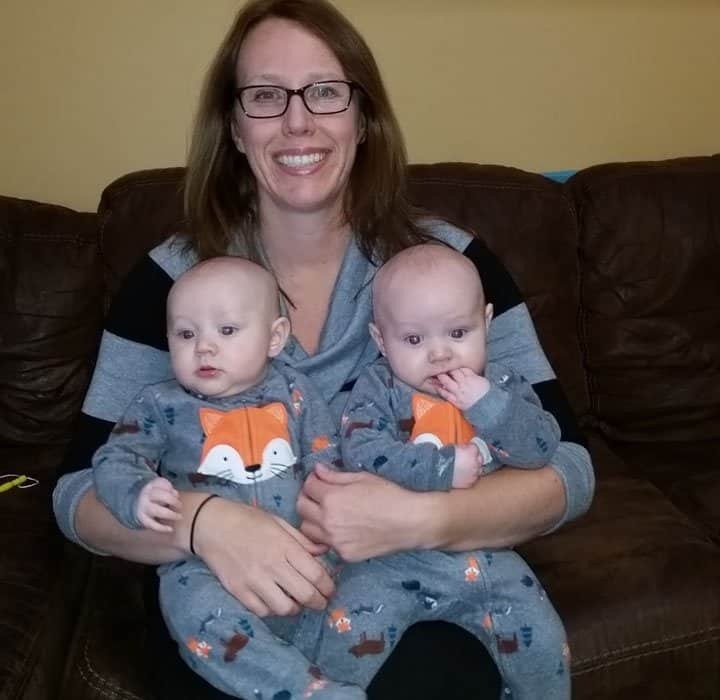 Mom: Lindsey Lowrance – misdiagnosis of chorionicity, thought her babies were di-di twins until birth. 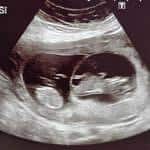 When did you find out that you were pregnant with twins, and when did you learn about your twins chorionicity? How did you find out that you were misdiagnosed? Would you do anything differently if you could go back in time? What’s your best advice to parents in a similar situation? When did you find out that you were pregnant with twins? What happened at that appointment? What’s your best advice to parents in a similar situation? Like our Facebook page or sign up for our newsletter to be sure you don’t miss one of our stories about chorionicity in twins. If you have a story about chorionicity in twins you’d like to share with us then please e-mail us! Hope you and your boys are doing well! It is definitely mind blowing how uninformed OBs are at reading twin ultrasounds. I am still planning on writing the medical board and letting them know how poorly I was treated. Us moms need to keep on channeling our mama bear instincts and fight for our babies! Good luck in Mexico!! 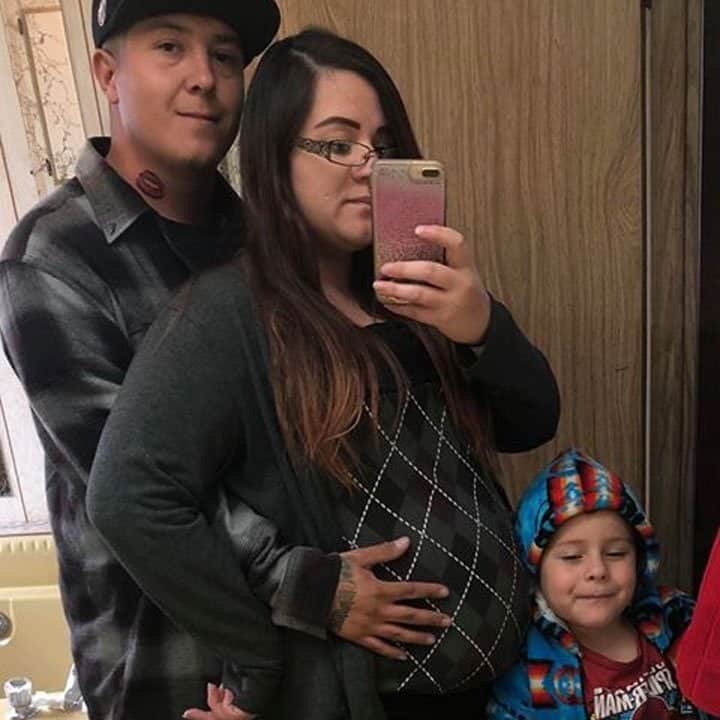 I’m really glad everything ended well for you despite the way you were treated at the beginning of your pregnancy. My blood was boiling too over the mistreatment and manipulation you received from your OB and his scheduler. They basically schemed a plot to shut you up and have you quiet! This is very wrong…. Also, as far as I know, not only the sooner you know your chorionicity the better for the sake of the pregnancy but also I’ve been told it’s much easier to determine it early than later on. It’s much more difficult to see later on week 20! Congratulations on your twins and you are right, we are the better advocates for our babies no doubt about that! !